The first Little Free Library was built in 2009 by Todd Bol of Hudson, Wisconsin. It was designed to look like a one-room schoolhouse, and was created as a memorial to Todd’s mother Esther Bol who was a teacher. He filled it with books and set it on a post in his front garden for anyone in the neighbourhood to enjoy. I think the concept may have sprung in part from the American tradition of the curbside mailbox. The traditional mailbox found in rural and suburban settings in the USA. These are similar in concept – a box on a pole at the end of the drive – and can be quite fanciful in design, ranging from red barns and Victorian houses to boldly painted American flags. There is just as much variety in the Little Free Library designs, and many have outdoor seating and shady umbrellas for your reading pleasure. Todd Bol’s original library spawned a growing movement, and by the summer of 2010 little postbox-style structures made of recycled wood were popping up all over Wisconsin. By the end of 2011 there were four hundred of them across the United States. Today that number has reached 36,000 and is still growing! Anyone in the US and Canada can order a Little Free Library box online to install in their own neighbourhood. Its location will then be pinpointed on a map on the Little Free Library website. If you live elsewhere in the world, you can still be part of the scheme by registering your own mini-library with Little Free Library. This will put you on the map too! 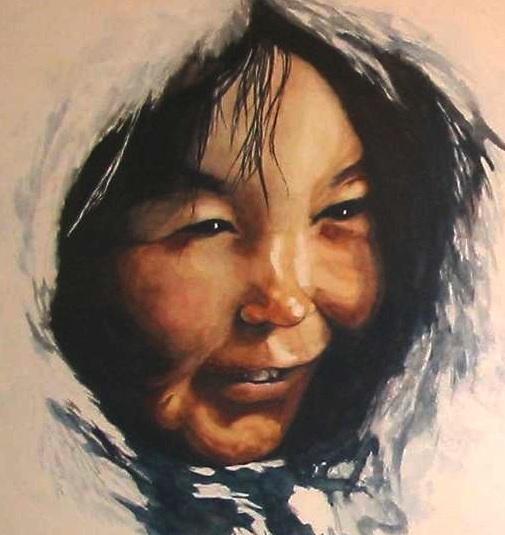 The festival will feature live music, poetry, storytelling and of course library-building. That last option appeals to me, as I love all the amazing designs and would quite enjoy giving my library a colourful and distinctive paint job! 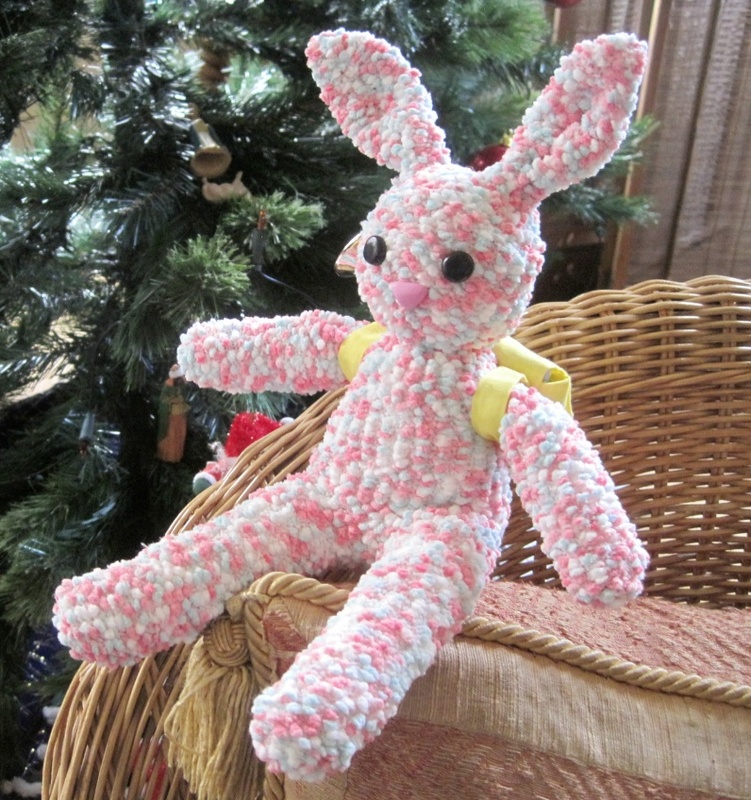 The very first Bobbly Bunny, born on Christmas Eve 2014. Over Christmas we went to visit some friends who have a 5-year-old daughter. I decided to make her a little present from some bobbly socks that were perfect for sewing. As you can see from the picture, two socks were all I needed to make a cute toy rabbit, and she loved it! 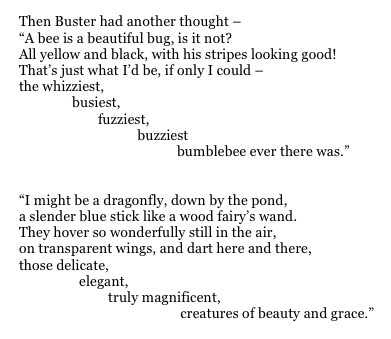 When my own daughter was that age, she used to be fascinated by miniature things, so I gave the first Bobbly Bunny a little yellow backpack full of interesting items. I put in a shiny toy trumpet (a Christmas decoration) and some sheet music, a small notebook and a set of mini crayons. These tiny items were such a hit that I later sent a few more, including a map of the London Underground, a photo album (with pictures of bunnies) and an even smaller toy bunny that would fit inside the backpack. This bunny has a blue felt satchel for her music lessons. After that first success, I thought it would be fun to make more Bobbly Bunnies, and give them cute little bags full of goodies. I rushed off to buy more bobbly socks, and looked for just the right sort of fabric to make the bags. 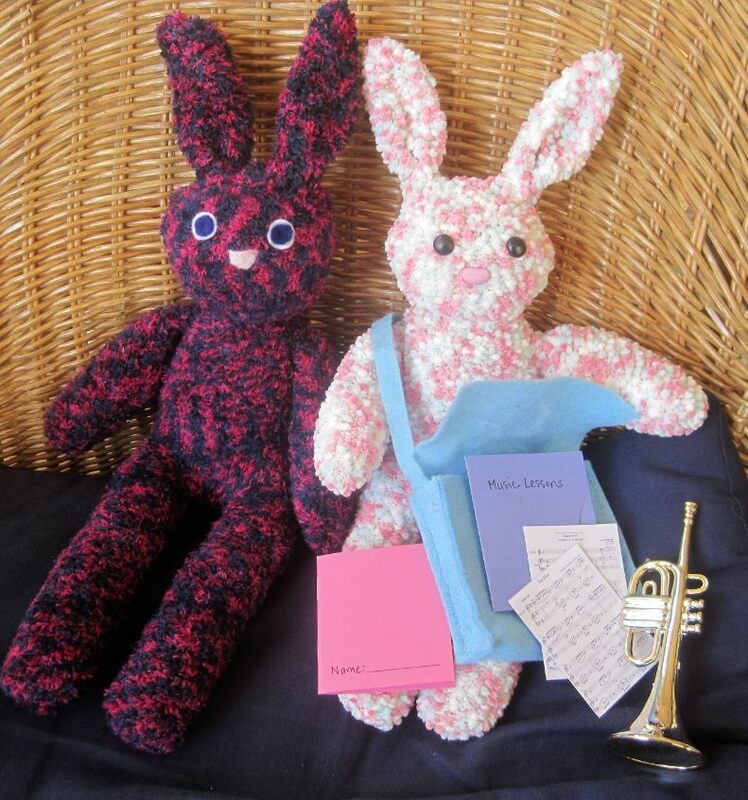 Inside her satchel, this bunny has a trumpet, some sheet music and a pink notebook. 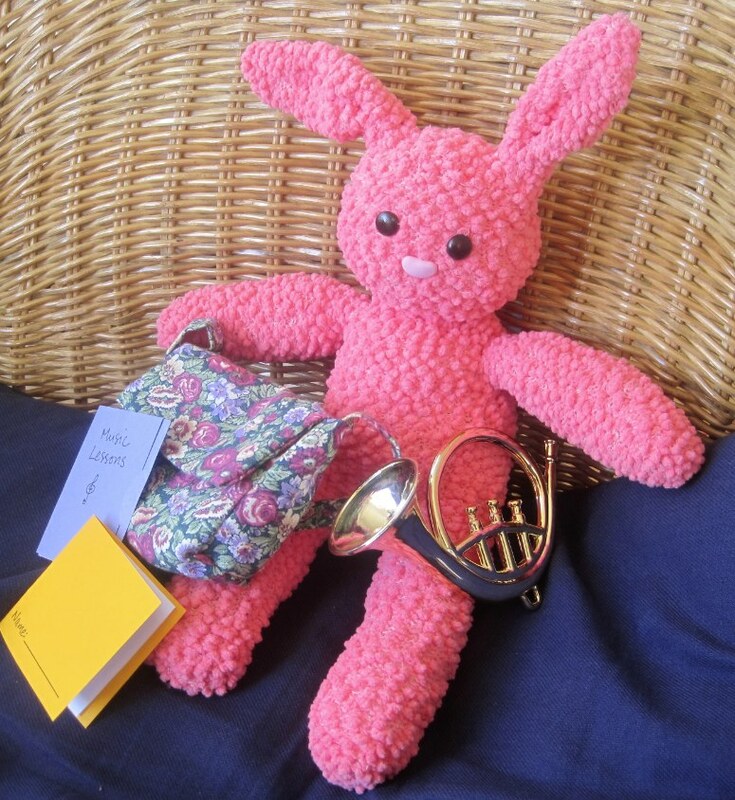 This bunny has a flowery backpack with a French horn, sheet music and a yellow notebook. At Hillhead Library in the West End of Glasgow there is a craft fair that’s held once a month as part of The Makers Markets. 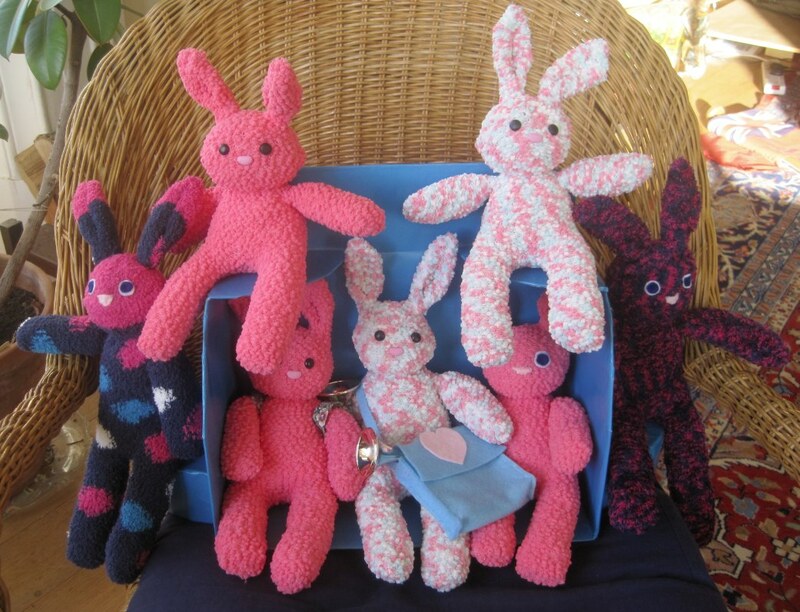 It’s a great place to find unique hand-made gifts of all sorts, and at the next fair (Saturday the 28th of March, 11:00am to 4:00pm) I’ll have a table laden with my Bobbly Bunnies! There are baby- and toddler-safe bunnies (with soft, stitched faces) and little boy blue bunnies. 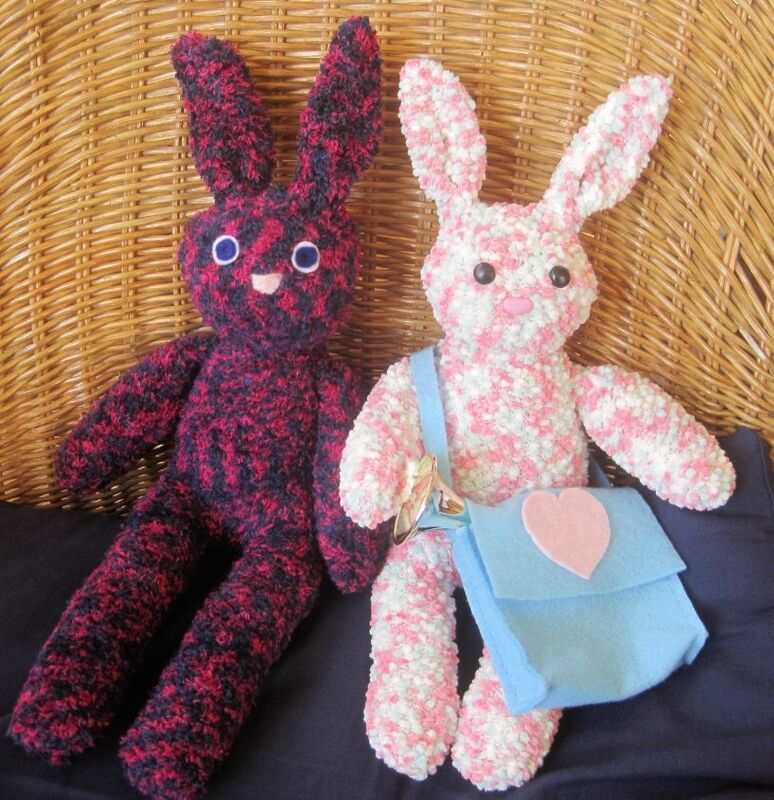 There are button-eyed bunnies for older kids (4+) and all sorts of bags and accessories that can be mixed-and-matched. Just a few of the Bobbly Bunnies waiting to meet you! 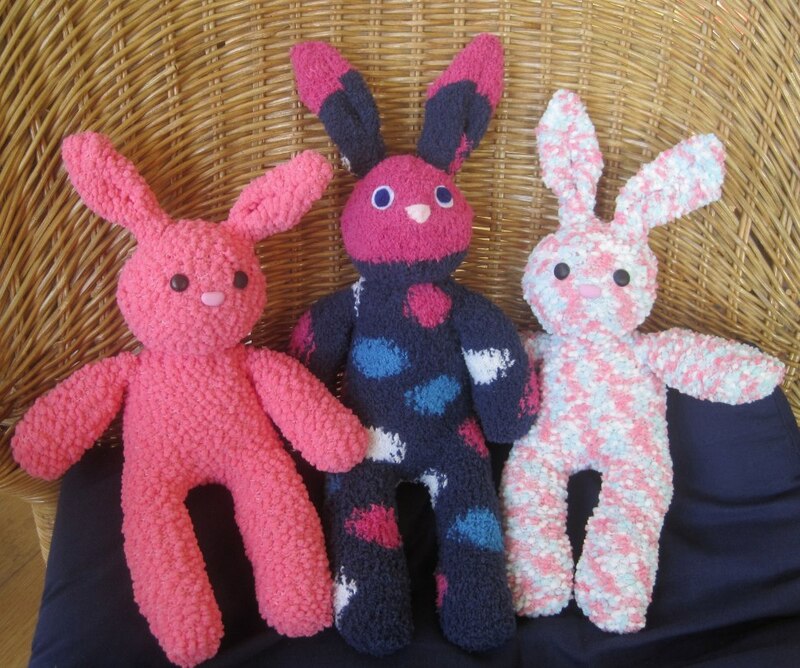 If you can’t get to the Hillhead Library to meet the Bobbly Bunnies on 28 March, just visit my Contact page and let me know if you’d like one made-to-order for someone special. Hope to see you soon! 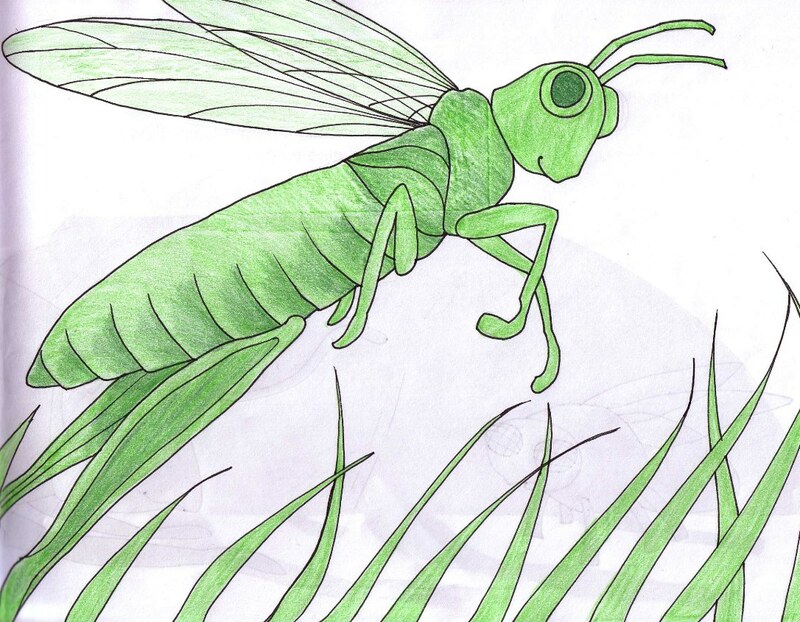 Spring has returned at last, and all sorts of weird and wonderful minibeasts are waking up. Not everyone likes playing with bugs, but if you look closely they can be very interesting. 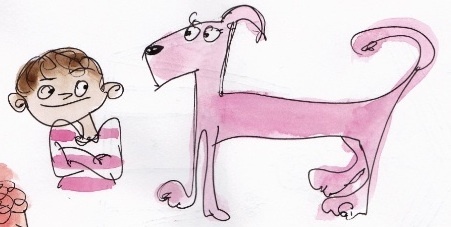 When I was nine I had a little plastic cylinder with a magnifying glass at one end and a removable cap at the other. If I was quick enough I could catch beetles and grasshoppers in the cylinder, pop the lid back on and then look through the glass at the amazing creature I had captured. Of course I would always set them free again! When my son was little he loved worms and snails. 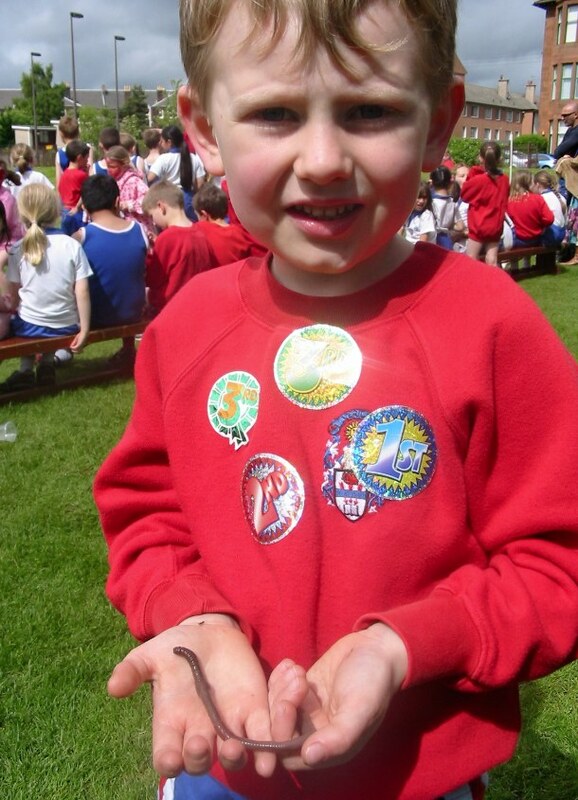 Anything slimy had great appeal, and he would forget all about racing if he found a worm on Sports Day! 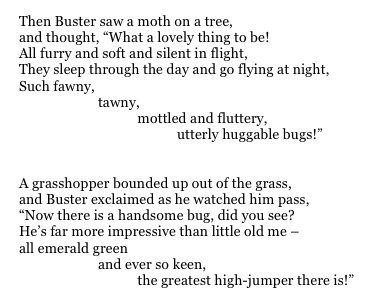 For some reason, insects and other creatures tend to sneak into my books now and again. In Jacob O’Reilly Wants a Pet, the little boy gets a pet snail which suits him perfectly. 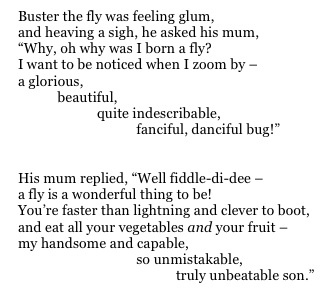 In the end, Buster’s mum convinces him that he has his own special talents and that he should be proud of who he is. 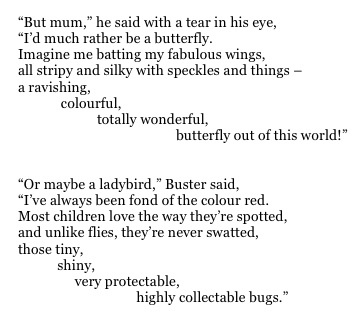 Buster the fly is OK! If you’re studying minibeasts at school, I’ve found a fun BBC Minibeast video you can watch. 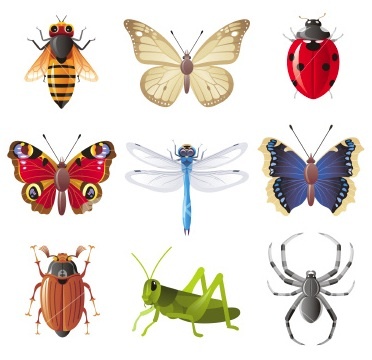 It shows all sorts of amazing creatures, including beetles that look like an old leaf, and others that can squirt hot liquid or horrible tasting goo to keep from being eaten! Very clever. 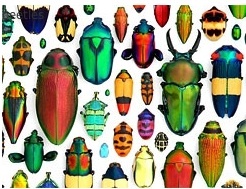 I think some beetles are very beautiful. 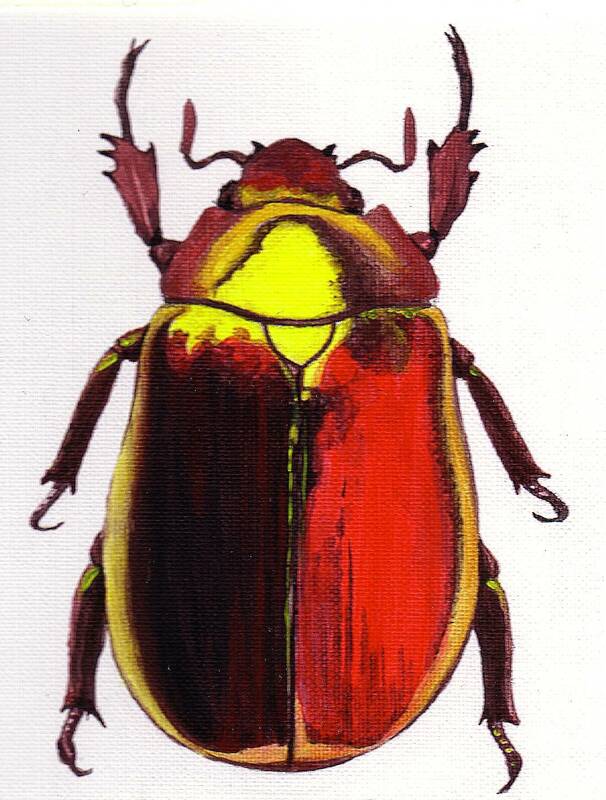 A while back I did some paintings of beetles, including the one above which was shiny and golden. It is similar to the scarab beetle which was seen by the ancient Egyptians as a symbol of their sun god Ra. In the early morning these dung beetles could be seen rolling balls of dung along the ground, just as Khepri, the morning sun god, was believed to roll the sun across the sky. Because these beetles were sacred, the ancient Egyptians made beads, amulets and small carvings of them for good luck. 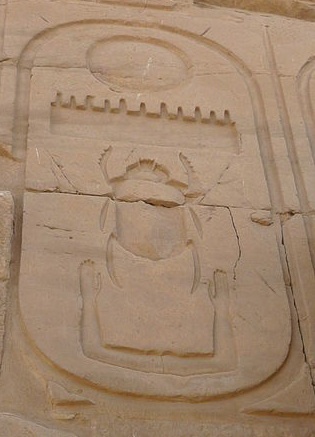 This ancient Egyptian carving shows a sacred scarab beetle. Beetles take all sorts of interesting shapes. There are some with triangular bodies that make me think of Art Deco brooches. There are others with great horns like a deer. 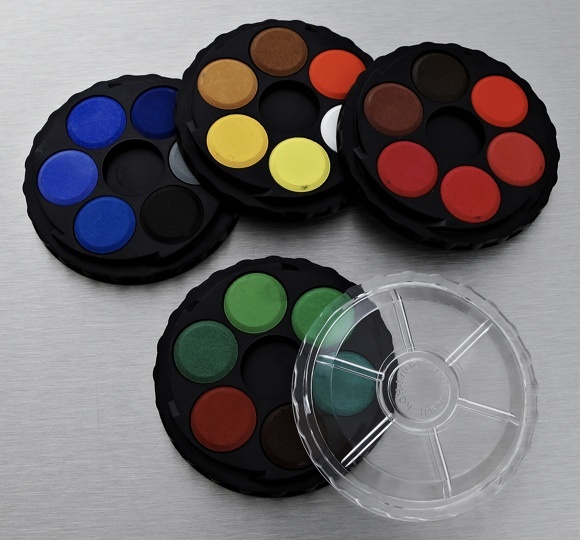 They come in a huge range of colours, too! 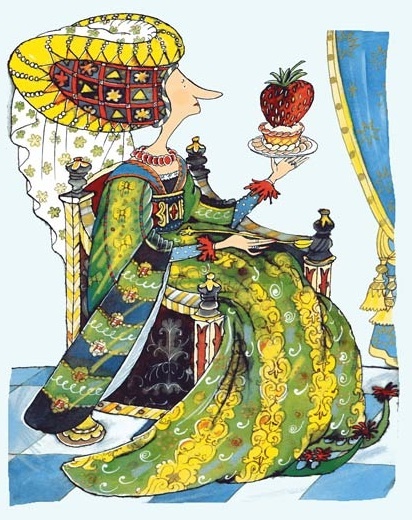 If you’d like to try some free minibeast activities (like crafts, puzzles and colouring) you can visit Activity Village which has lots of ideas. 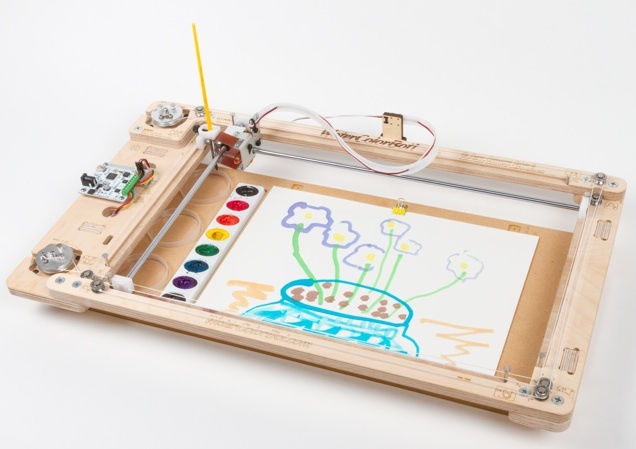 Get thinking about your favourite bug, and see what you can create!